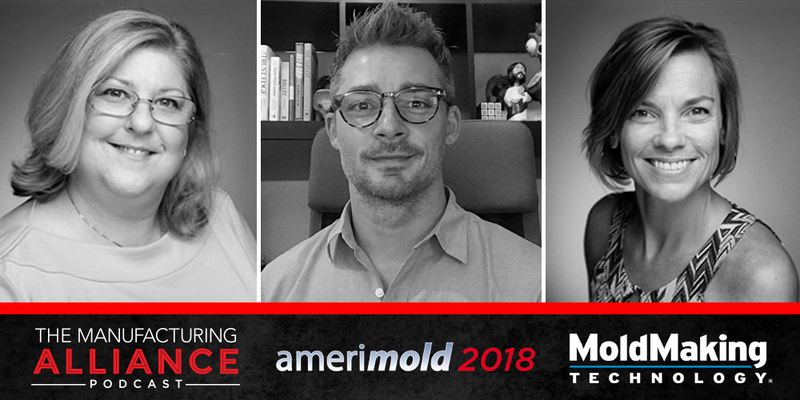 Live from Amerimold2018 Christina Fuges, and Cyndi Kustush join me for a conversation on what were the high points of a great two day exhibition of mold makers and service providers. Discussions included new technologies and services, growth of the event, highlights of the Tech Talks and Booth Demos. We were even joined by Alison Kline for a brief conversation.